Following on from our first ever conference in 2014, ERIF hosted it’s second major international event Returning the Gaze II: Stories of Resistance at the University of Innsbruck in Austria, on the 4th and 5th November 2016. 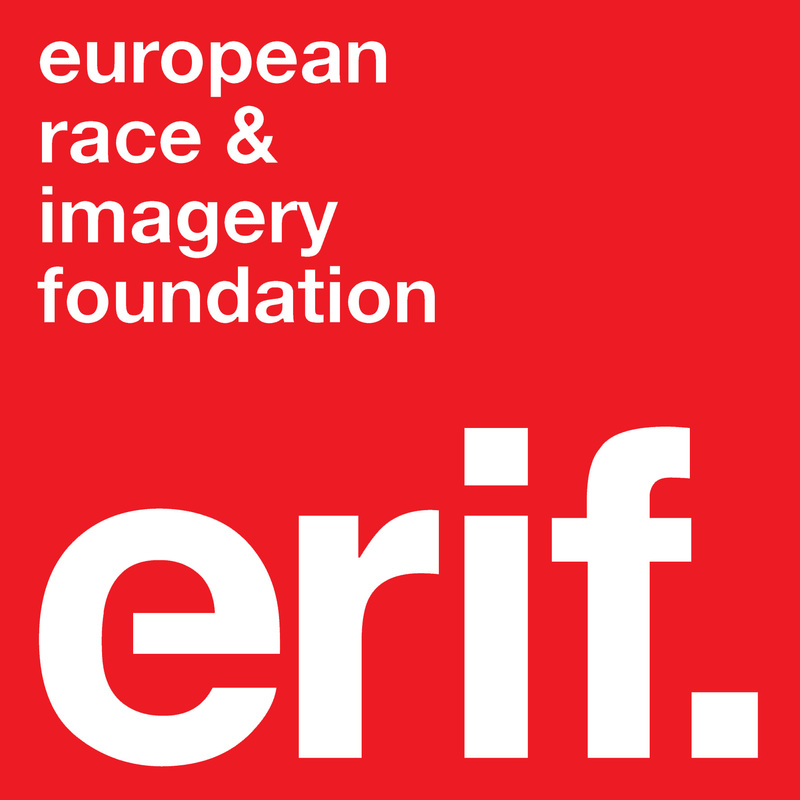 This conference picked up where the last one left off, bringing together scholars, artists and activists, in order to confront the issues of visual and rhetorical racism throughout Europe and encourage the building of new networks and alliances in the fight against racialised discrimination. Kicking off with a screening of the documentary Too Black to be French? (2015) on the 3rd November, we opened the event officially on the morning of the 4th, with opening remarks from Professors Sebastian Donat (Dean of Faculty) and Gabriella Mazzon (Head of Department), as well as co-organisor Dr. Ulrich Pallua and a welcome from ERIF chair Bel Parnell-Berry. We then organised a networking hour for all delegates and after the lunch the full programme of workshops and presentations got rolling! The conference proceedings were complemented and punctuated by the thought provoking “Becoming Afro-German” installation by Karina Griffith, the moving keynote lecture by Anandi Ramamurthy, and the energising play “Weisser Piet” by Mohamed Wa Baile. Check out the full programme here. Prof. Gabriella Mazzon (Head of Department)at the RtGII opening. Dr. Ulrich Pallua (co-organiser) speaking at the RtGII opening. Group discussion at the Gaze Politics panel. Becoming Roma/Roma Becoming(s) by Sophie Pagliai, Mustafa Asan and Mo Diener – Gaze Politics part 1. Performances, counter narratives and resistance panel. Performative intervention A Sint You Want by G. Holwerda and Thomas Kortvelyessy at the Returning the Gaze II: Stories of Resistance conference 2016. Photo credits go to Studio Othieno. Group discussion with Noémi Michel (ERIF Content & Audience Developer) at the RtGII closing.